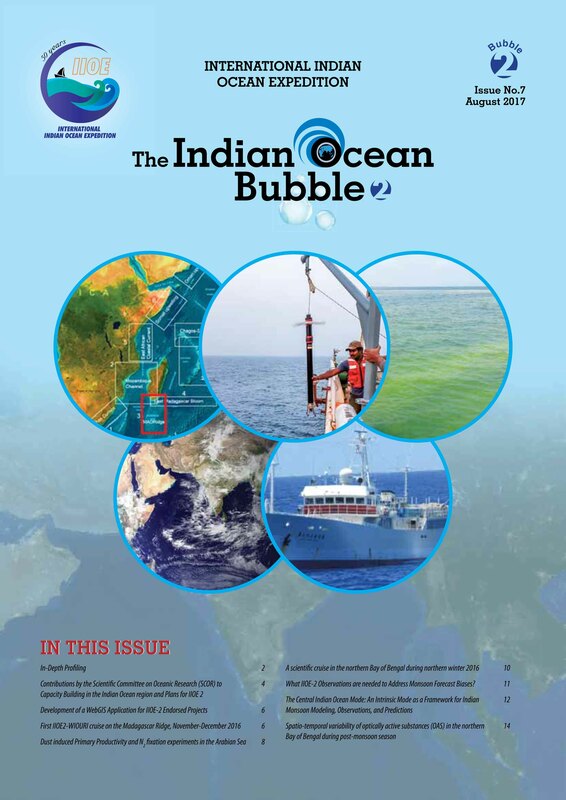 "�The Special Committee on Oceanographic Research (SCOR) has endorsed an international cooperative program of oceanographic research and survey work in the Indian Ocean for the near future. 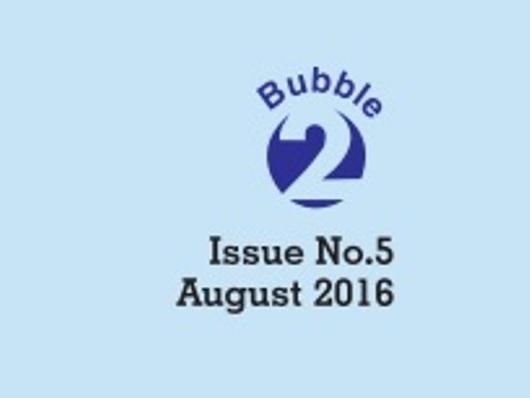 1961 is the year most often referred to. 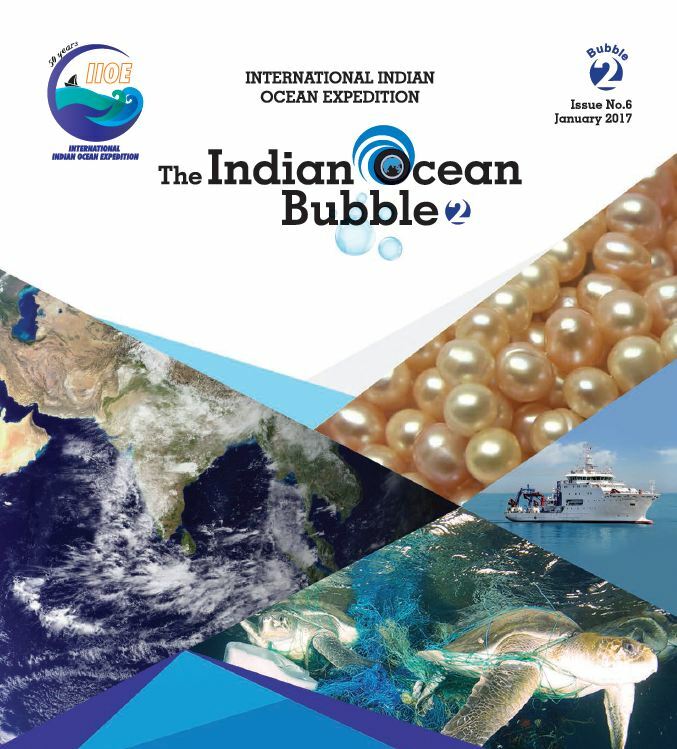 Although a number of features of the plans must necessarily be made on a high international executive level, it also seems desirable that oceanographers on a working level - who actually think they might be interested or involved in the work at sea - should exchange ideas and suggestions, and make tentative plans of just what they would like to try to do in the Indian Ocean. 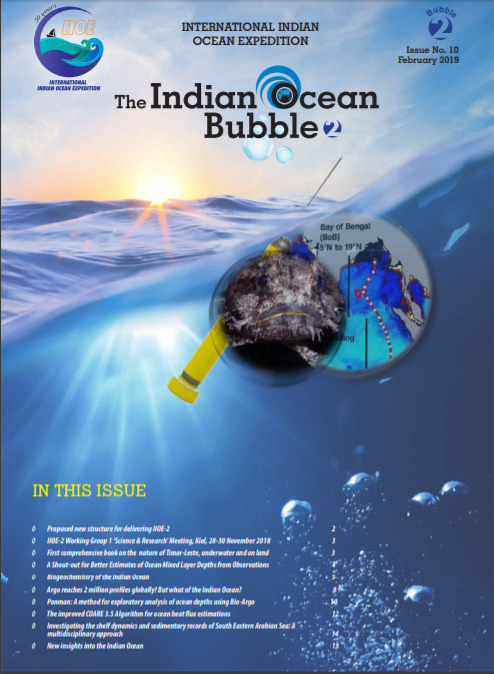 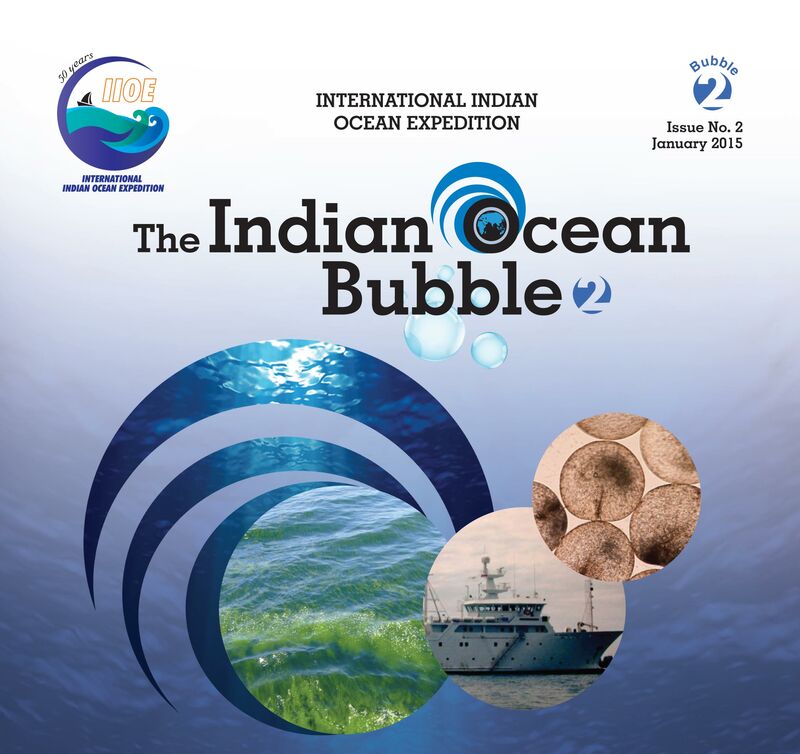 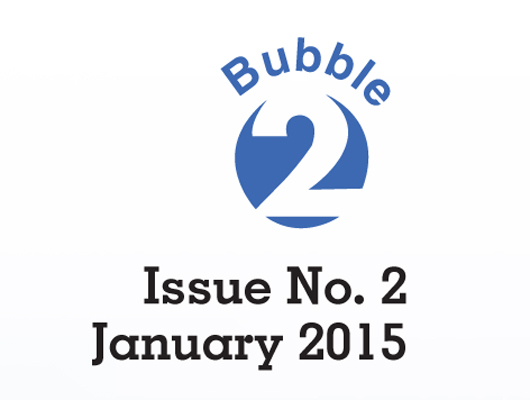 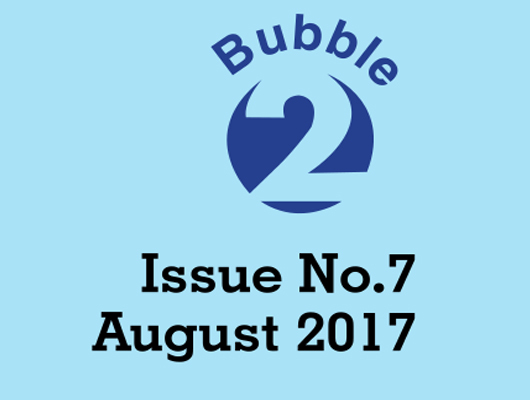 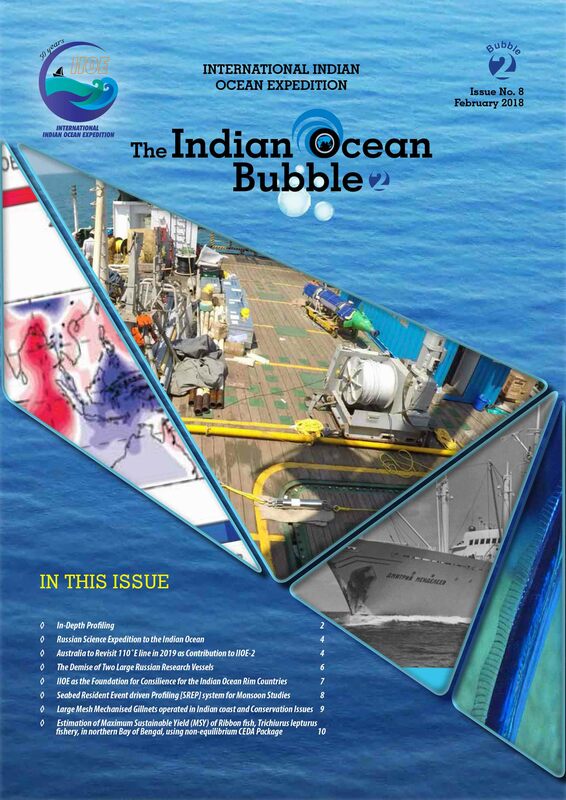 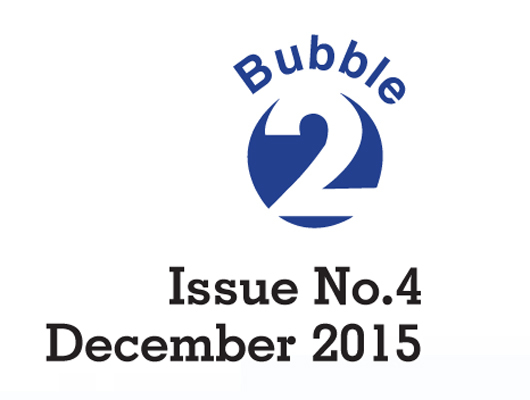 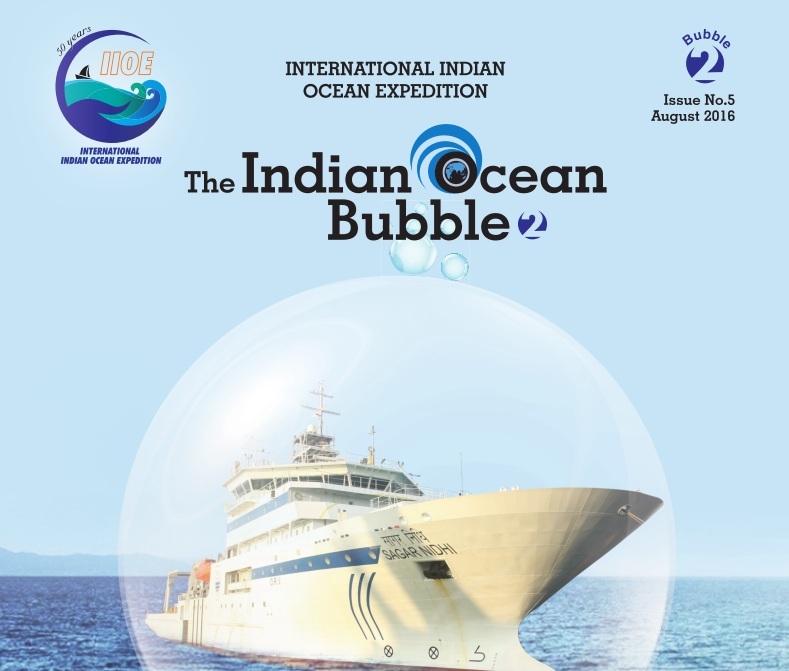 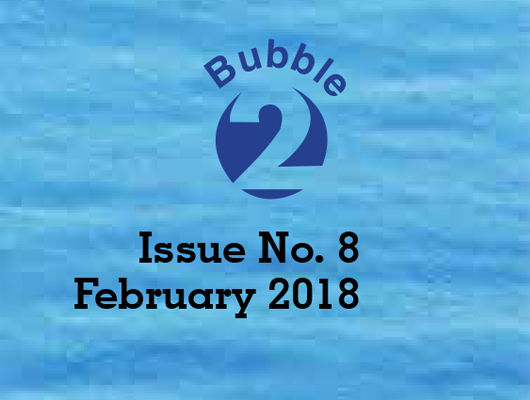 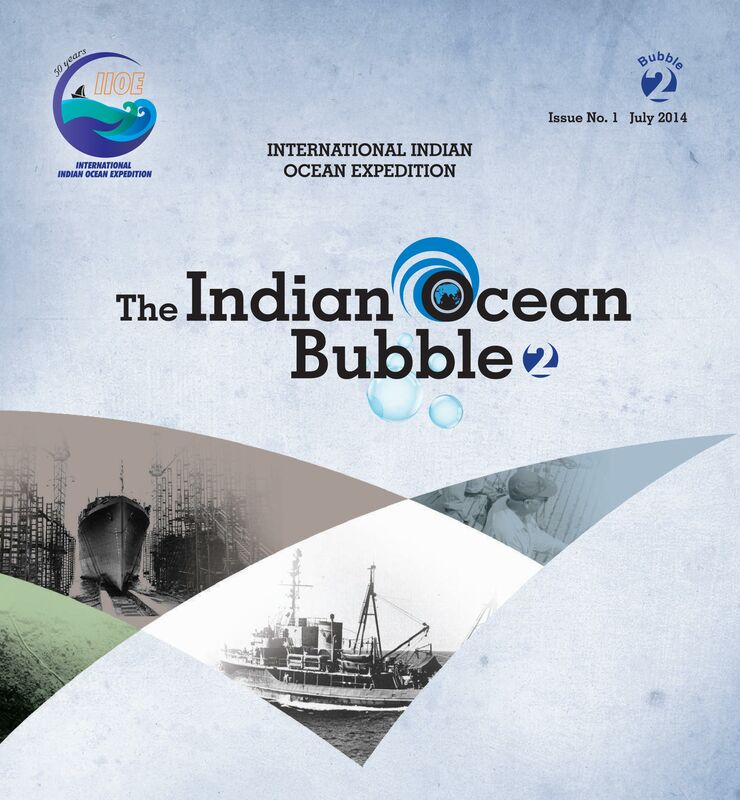 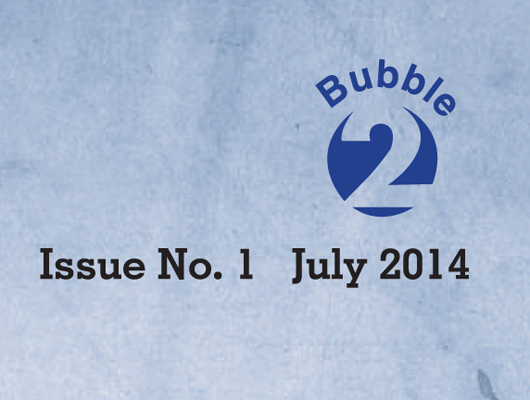 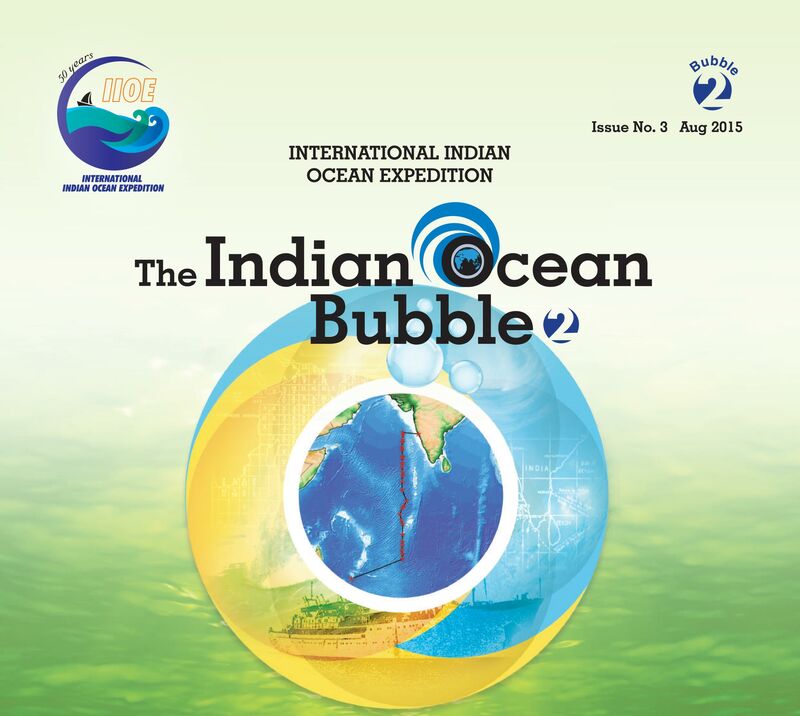 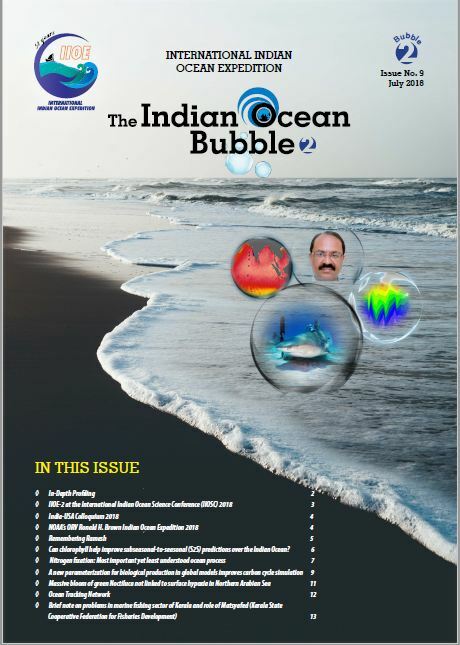 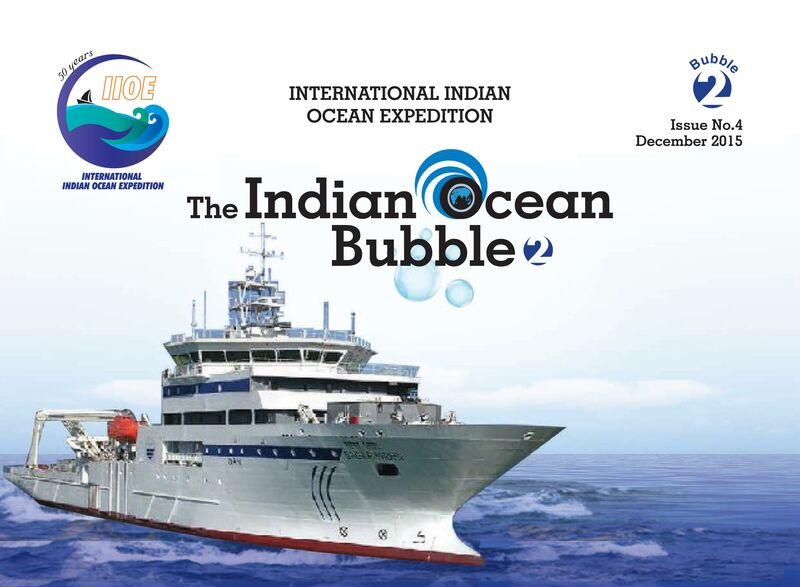 For this purpose, THE INDIAN OCEAN BUBBLE has been established, as an informal journal for exchanging views and ideas"
The IIOE-2 Bubble seeks to carry forward the tradition of the Bubble serving as an informal Newsletter. 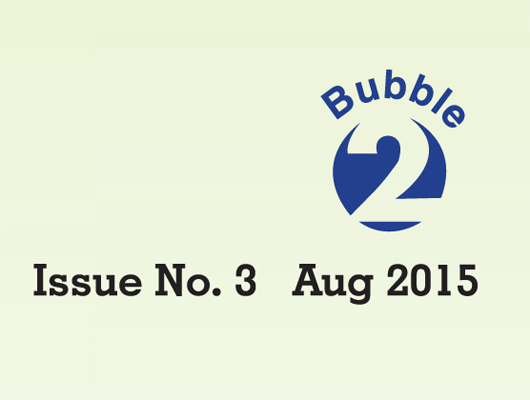 Contributions are most welcome.